I’ve tried my hand at a lot of work-from-home gigs. And, hands down, one of my faves were the few virtual assistants jobs I’ve held over the years. Virtual assistant jobs are versatile and flexible. They’re perfect for the side-hustling mama to the full-time freelancer (and everyone in between). And, you can opt to contract with a virtual assistant company or strike out on your own as a freelance virtual assistant. But before we jump into the meat and potatoes of virtual assistant jobs, let’s look at the basics of this beginner-friendly remote job. A virtual assistant is someone who provides support and completes tasks from a remote location. This means that a virtual assistant in Texas could make travel arrangements for someone in Germany or coordinate meetings for an executive in Seattle. Thanks to our ever-connected world and ability to do pretty much anything with a computer and Internet connection, virtual assistants can provide just about any service that an in-office administrative assistant can. And this means a lot of legitimate virtual assistant jobs out there for anyone looking to make an income from home. What does it take to be a virtual assistant? Given that virtual assistants are entirely remote, you’ll need a computer, high-speed internet and telephone to stay connected with clients and complete tasks. Depending on the client or company you contract with, there are likely to be additional requirements. For example, I’ve seen some companies require their virtual assistants, or VAs as they’re called, to have a landline phone. Others require VAs to have the capability to fax, scan and copy from their home office. And still some require specific skills like the ability to type 75 WPM or working knowledge of Photoshop. The required skill sets or software needed will depend on the company or a client’s nature of business and their individual needs. 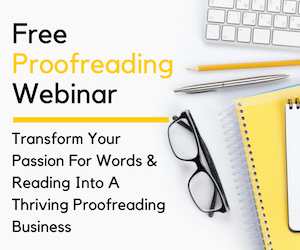 Not feeling confident in your professional skills? Learn in-demand business skills for free on Skillshare! Who would make an outstanding virtual assistant? If you refer to yourself as a Jack or Jill of all trades, you’d probably make a great virtual assistant. Since VAs are often tasked with a variety of jobs, you’ll need to have a little knowledge of a lot of things or at the very least be really proficient in Internet research in order to come up with the answer/solution to any question/problem. If you’ve ever worked as an admin assistant, personal assistant or in any kind of secretarial role, then you already know what it takes to provide support to others and get things done quickly, efficiently and without interruption to a client’s schedule. 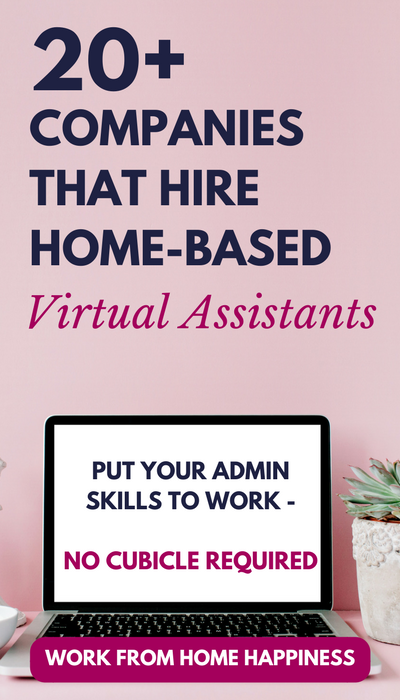 A virtual assistant’s role is no different with the exception that you’ll be doing it entirely from home. Note: On August 10, 2015, Zirtual abruptly shut down. They remained closed for seven days until Startups.co (a startup launch platform) acquired Zirtual. They resumed service beginning August 17, 2015. Since then, they haven’t hired Virtual Assistants. If they do start hiring VAs again, I’ll be sure to write an update! Prefers individuals with specialized experience in a particular field, ex. social media, WordPress, graphic design, Google tools, etc. Seeking work-at-home receptionists to handle calls, answer questions, schedule appointments, etc. Virtual assistants complete a variety of tasks — personal, business, travel, administrative, management, etc. Application also includes a number of tests — personality, sample tasks, practice scenarios, etc. As you can see, there are no shortages of virtual assistant jobs out there. But contracting with a virtual assistant company or getting hired on as an employee doesn’t make sense for everyone. The good news is, you can start your own virtual assistant business — even if you have no experience. Just ask Gina Horkey. She built a successful VA business from scratch to $12,000/month. 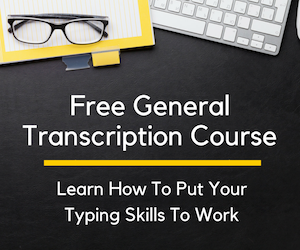 She’s pretty transparent about how she got there, and even delivers the step-by-step goods in her self-paced course, 30 Days or Less to Virtual Assistant Success — the perfect place to start your VA career regardless of your past experience! This post contains affiliate links. Please see my disclosure statement for more information. 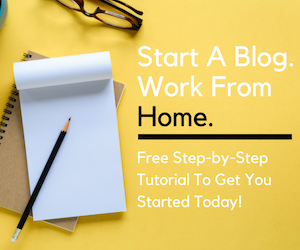 Ready to finally stop thinking of working from home and actually make progress in your remote job search? Sign up below to gain access to the remote workers' resource library so you can say goodbye to your 9 to 5 and #HelloHomeOffice. Thanks for subscribing. Please check your email to confirm your subscription. You'll also receive all the details to gain access to the remote workers' library. No spam. Ever. That's my promise to you. Neat Site, Keep up the fantastic job. Regards!. VirtualAssistantTalent.com is also one of the virtual assistant companies looking for a potential VAs that fits their client’s needs. Thanks for sharing, Mitch. I’ll be sure to add them to the list! Thank you for the long list..I would like to add one more to the list that is GetFriday from which I have hired my virtual personal assistant. Very resourceful article, thank you!